Everyone has diarrhea from time to time, while some people suffer more frequently. 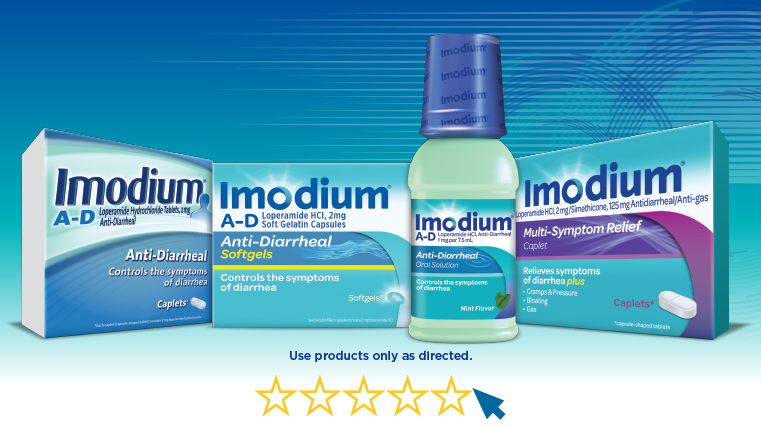 To be prepared for diarrhea when it strikes, it’s a good idea to keep IMODIUM® products handy. The good news is, even if you suffer from acute diarrhea, there may be things you can do to help manage it. 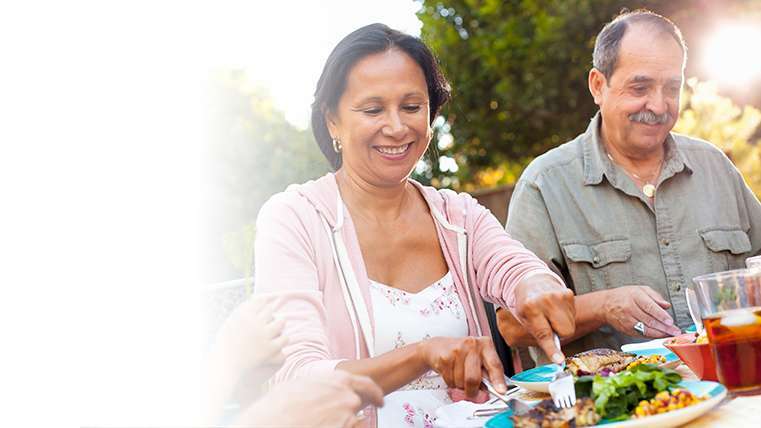 By making small changes to your lifestyle – such as knowing which foods to avoid – you may be able to regain control and spend more time feeling like yourself. There are many causes of diarrhea – from the food you eat to the stress in your life; from catching a stomach flu while on vacation to taking medications. 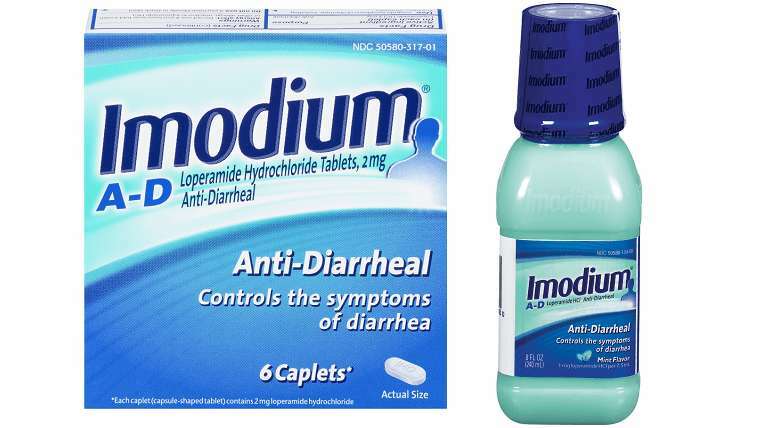 Why suffer when you can treat diarrhea and get on with your day? 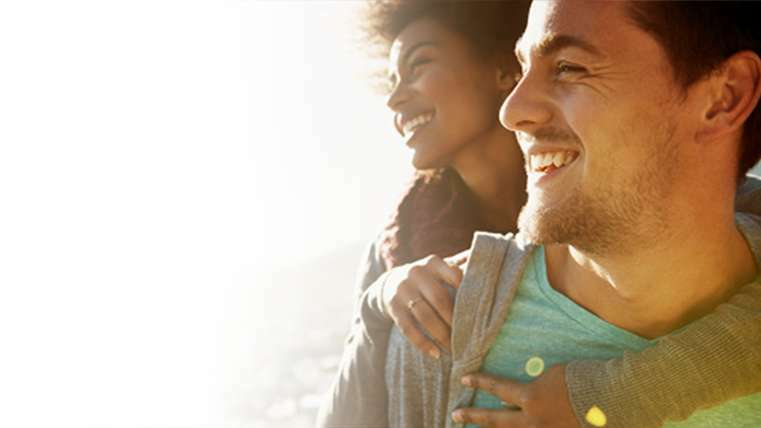 IMODIUM® products contain an active ingredient called Loperamide, which works to help restore your body’s natural rhythm so you can start to feel like yourself again. We can all get struck by stomach flu when traveling. 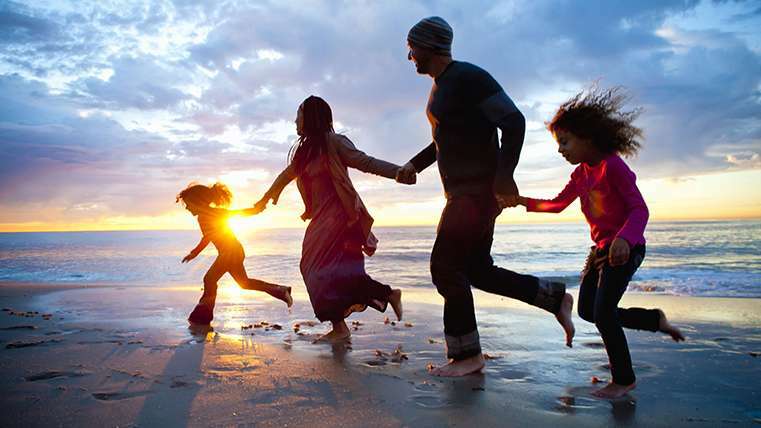 Read our tips on how to avoid diarrhea symptoms while on vacation. 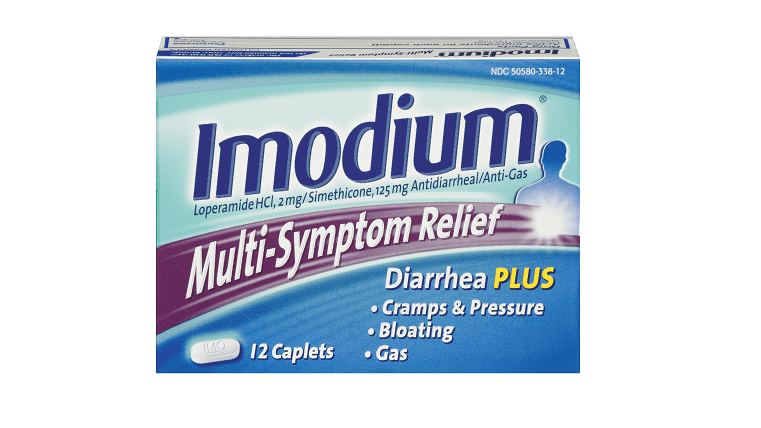 IMODIUM® products contain an active ingredient called Loperamide, which works to help restore your body’s natural rhythm in order to treat diarrhea. It’s the only medicine that treats diarrhea along with the symptoms of gas, bloating, cramps and pressure. It works faster than Loperamide alone. 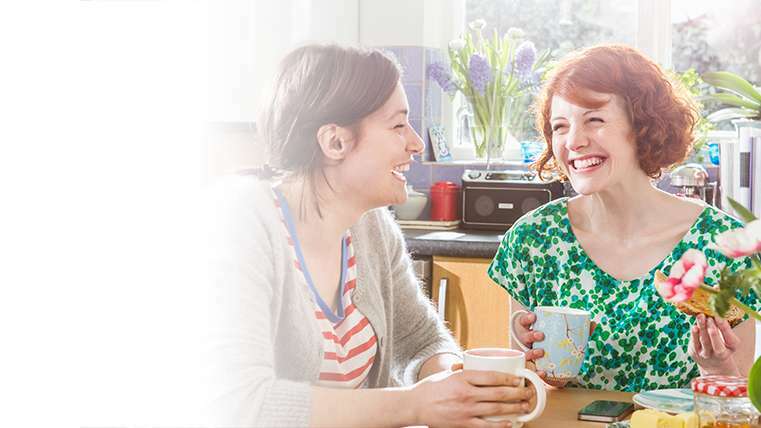 IMODIUM® A-D Caplets & Liquid work fast so you can get back to doing the things you love. 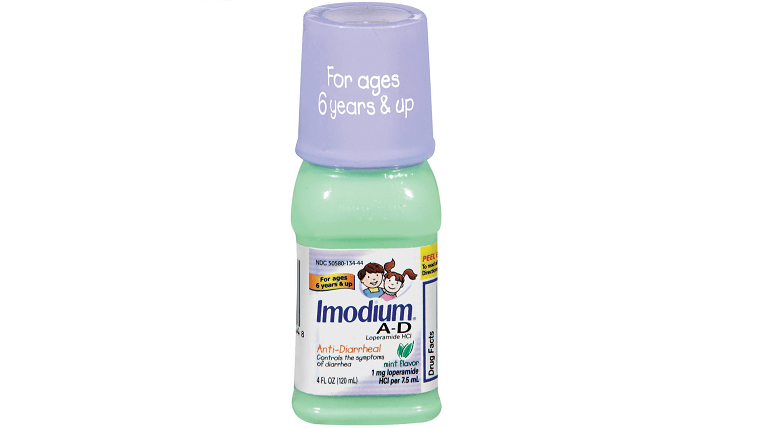 Take comfort in knowing that IMODIUM® A-D Liquid for use in children is the only over-the-counter brand anti-diarrheal that's FDA-approved for children ages 6 and up.